Join us on Tuesday 9th April 2019 at Outbox for the Key Note. 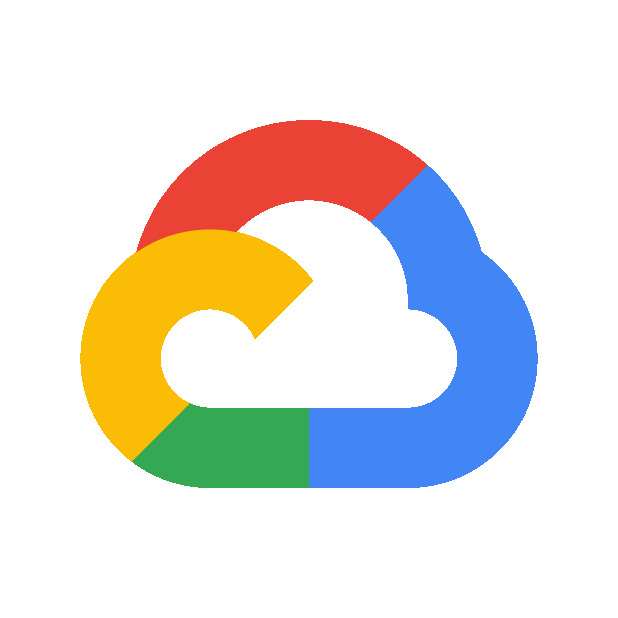 Hear from Google Cloud leaders and customers about how the cloud is transforming business and improving the lives and circumstances of people around the world in ways never before possible. Share with tags: #Next19Extended #Next19ExtendedKampala. Are you organizing Cloud Next '19 Extended Kampala - Keynote? Are you an organizer of Cloud Next '19 Extended Kampala - Keynote ?